Gorenje Group products won four prestigious Red Dot design awards this year. The 41-member jury believed they represent the current pinnacle of design in the home appliance industry. 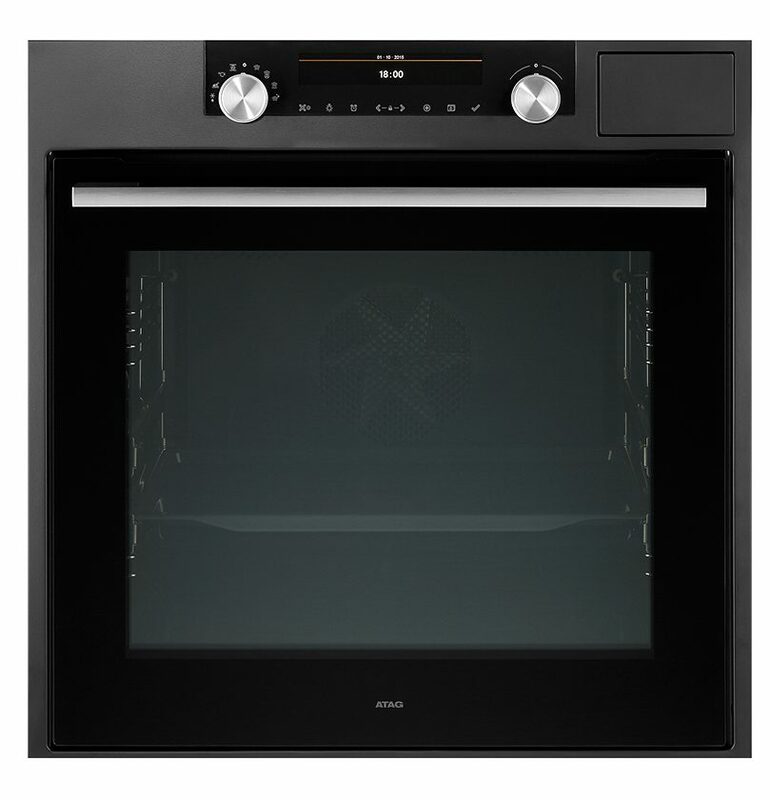 Gorenje's products have been constantly among the award-winning design elite for a good decade. In 2005, we were the first Slovenian enterprise to earn the Red Dot award for the design of its products. To date, the award was won with 35 products. This bear witness to Gorenje Group's excellence in design, innovation, and high quality of the products marketed under our brands. 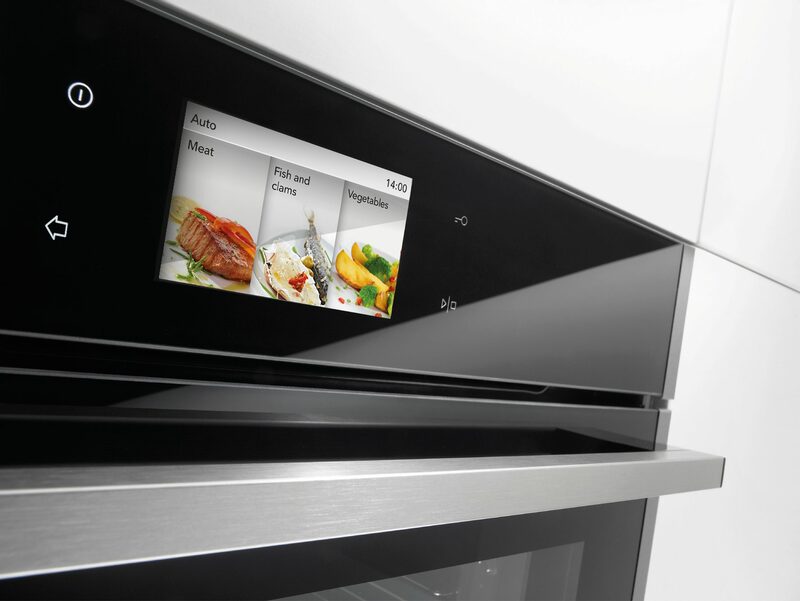 International jury that ranked Gorenje Group products among the superior design achievements in the home appliance industry consisted of independent designers, professors, and reporters specializing in product testing and review. This year, they reviewed a record-breaking number of products – 5214 of them from 57 countries. Gorenje Group added four more Red Dots to its extensive collection of these awards. 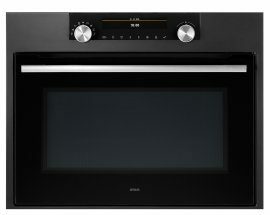 This year, they were won by the Gorenje compact built-in oven with a TFT display and touch control; Atag Evolve kitchen hood; Atag Matrix compact multifunction oven; and Atag steam oven in graphite black. 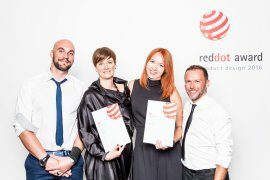 Since 2005 when we became the first Slovenian enterprise to win this coveted award, we have thus won Red Dots for 35 of our products and proudly earned our place among the design elite of home appliance manufacturers. Year in, year out, these awards bear witness to the excellence of our design, innovation, and high quality of products under the Gorenje Group brands. 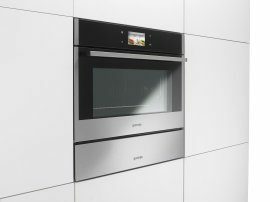 "Gorenje's first Red Dot was at the same time the first one for any Slovenian product. We were pleasantly surprised and proud that our different way of thinking about how to translate high technology into user-friendly and flexible solution was found excellent by the international expert community. The year 2005 was a watershed for both Gorenje and Slovenia. Since then, Slovenian design has been regularly featured among the recipients of this prestigious award," says Lidija Pritržnik, director of product design. Gorenje won the first two Slovenian Red Dots in 2005 for Premium Touch washing machine and dryer. The jury recognized quality in the innovative controls and distinctive, emotive and dynamic aesthetics that stood out notably from the competition at the time. Premium touch was the world's first washing machine with interactive controls via a touch screen. The innovative function "washing wizard" led the user through the choice of the most suitable program for the laundry to be washed. "We are proud to have once again won the award for outstanding design quality this year. The fact that we have repeatedly succeeded in impressing the jury in recent years, despite the harsh competition and a large number of entries, is confirmation that our design team is developing in the right direction," finds Mrs Pritržnik. 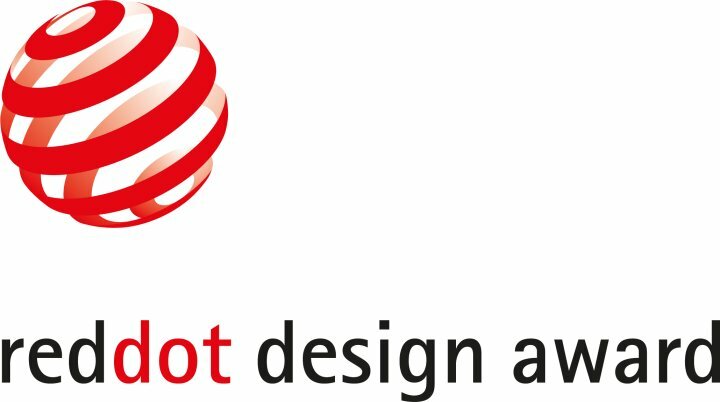 Vincent Hofstee, head designer at Atag, stresses that this year's Red Dot design awards are recognition of high quality of design and product innovation also for the brand that joined the Gorenje Group eight years ago. 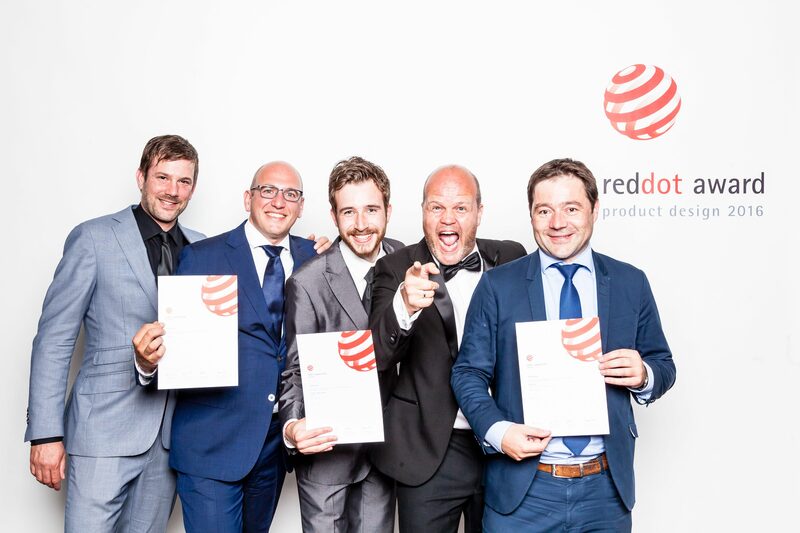 "Since we first took part in the Red Dot design competition, we have received 16 awards. This is a result of our efforts, ambition, and mastery that permeate our products. In today's competition, we face the best in our industry. The competition is also a great way to stay alert and monitor the latest design trends and achievements around the globe." A lot of attention is paid to design in the innovation process at Gorenje Group. It reflects the brand identity and tradition, and it is also used as a tool that allows involvement of the end user and introduction of new technologies. We are aware that unique distinctive and user-friendly design is a way for us to stand out from the competition. Design has been among Gorenje Group's key competitive advantages for a number of years, for which we are recognized. Moreover, innovation and design are the key elements of the new Group development strategy until the year 2020, which is based on global growth, development of premium and innovative products, and premium brands. 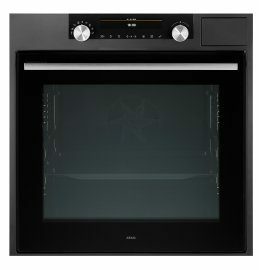 "Appliances with innovative features and sophisticated design are one of the motors of our growth and profitability. 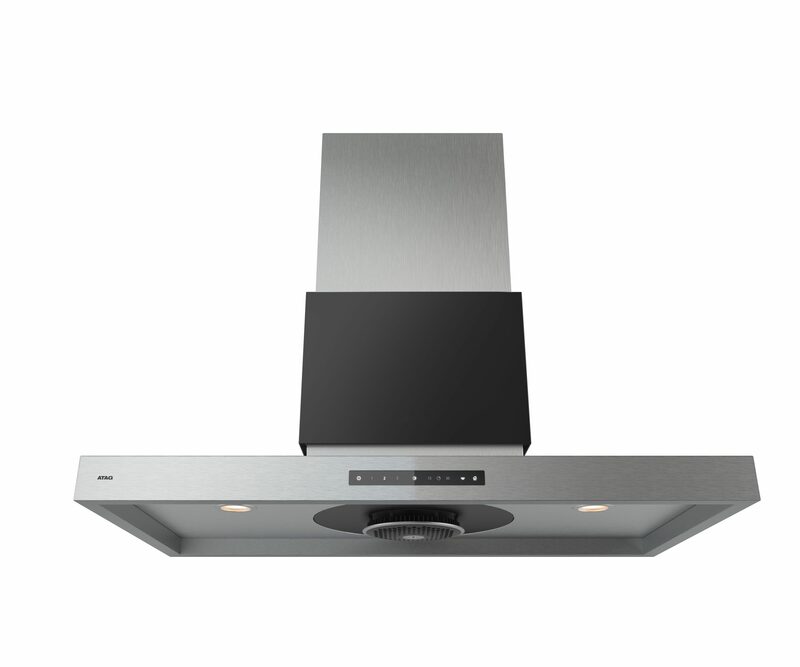 Well aware of this fact, Gorenje is stepping up its investment into development and design. A consistent and continuous set of Red Dot awards is confirmation by the expert community that we are successful in the pursuit of our vision of becoming the best in the our industry in design-inspired innovation in the world," said Gorenje President and CEO Franjo Bobinac.